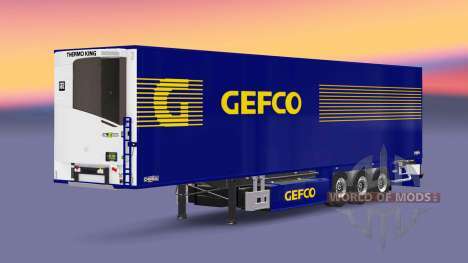 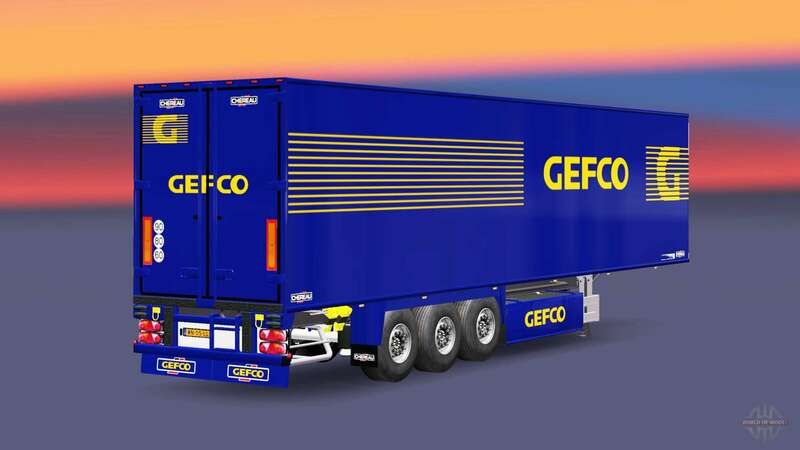 Semi-trailer refrigerator Chereau Gefco for Euro Truck Simulator 2. 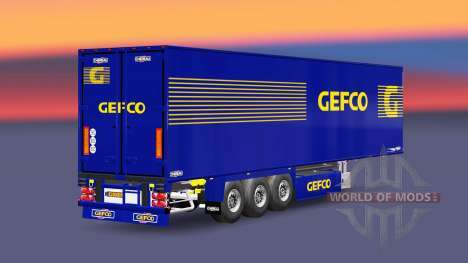 Download semi-trailer refrigerator Chereau Gefco for Euro Truck Simulator 2 by the links located below on the page. 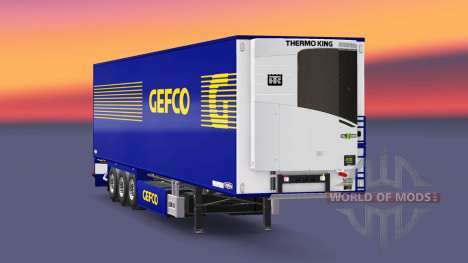 Semi-trailer refrigerator Chereau S. D. M.